Warm weather (well, most of the time), picnics in the park, BBQ’s down the beach, summer holidays… we could carry on all day! But summer is also a brilliant time to get your brand in front of not only existing customers and clients but, also new potential customers. 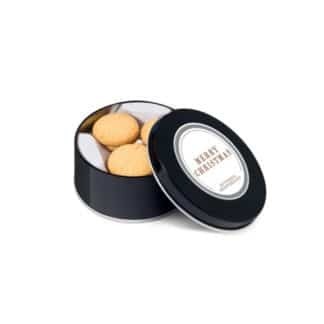 If you’re attending any outdoor events or giving away promotional items as part of a campaign, you’re bound to find something perfect to help boost your summer campaigns. 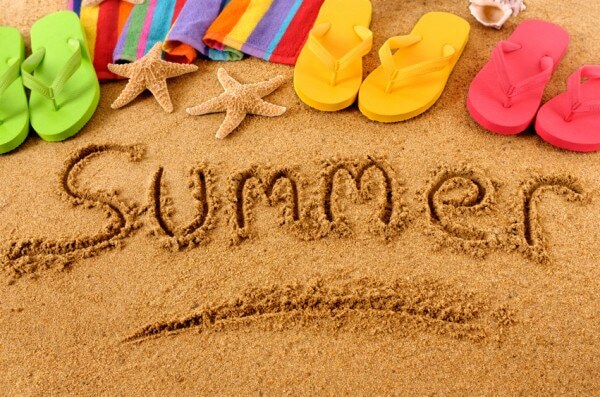 We’ve come up with a few ideas for some really good summer promotional products to really heat up your summer campaigns! 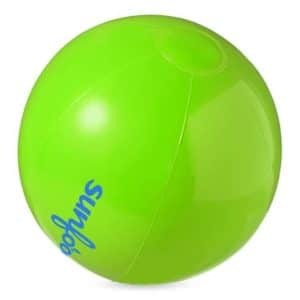 Branded inflatable beach balls are a fun way to get your brand image seen during summer, as well as injecting an enjoyable element to any outdoor event you might be attending. Available in either solid coloured panels or white and coloured panels. 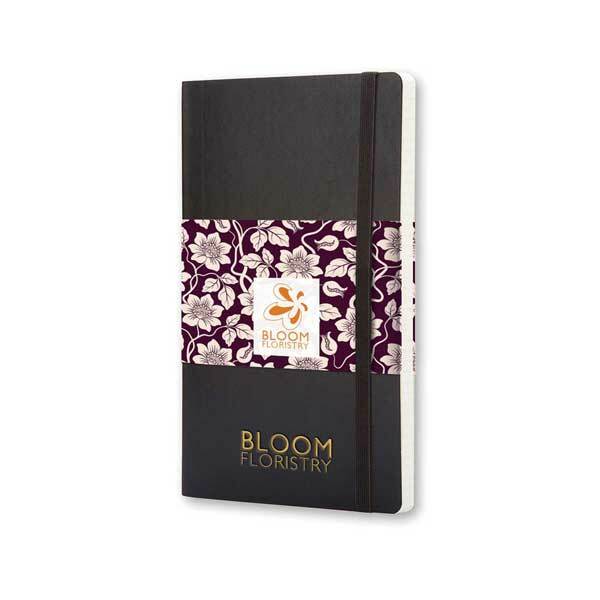 With the option of lots of different colours, you will be able to choose a colour that will match your brand. Out of all of the promotional products, printed t-shirts are always a good idea for any brand. When people wear a t-shirt that has your brand logo on they are a walking build board promoting your company. 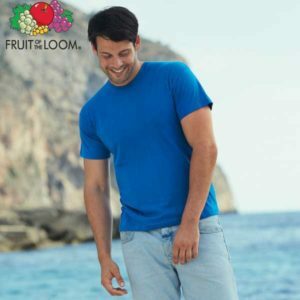 Fruit Of The Loom t-shirts are available in original, ladies fit or children’s fit, as well as having a large printing area making them the perfect t-shirt for all your marketing needs. When you plan to go out for the day you feel like you have to pack everything, including the kitchen sink. 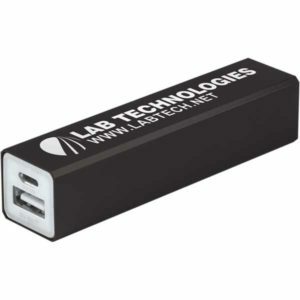 One thing your customers won’t want to forget is a branded power bank from you! No one likes to be caught out with their phone battery dead. If it’s a day down the beach or a camping trip where there’s no electric, a branded power bank for all devices is bound to go down a hit with all customers and clients. If your customers are travelling for the summer holidays, a nice gift to give them is a branded children activity pack. 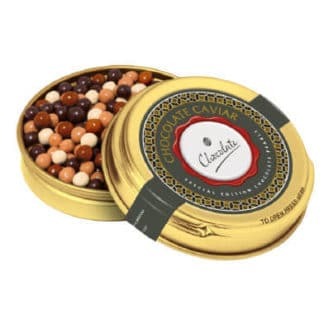 They’re sure to be very appreciative of your gift if it can keep their little ones occupied for a while. 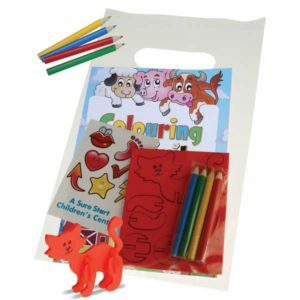 Inside your branded activity pack you’ll find an A5 colouring booklet, 4 colouring pencil, A7 sheet of stickers and a foam animal puzzle, all packed in a biodegradable carrier bag. 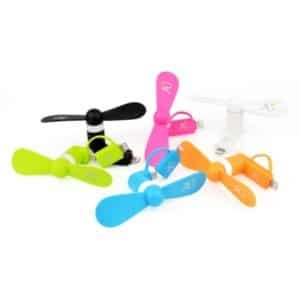 Stand out from the crowd by giving away a branded smart air mobile phone fan printed with your logo. The smart air is the best way to stay cool this summer, and comes in 6 bold colours with an impressive 15000rpm motor and only weighs 16g. Not only will this item help keep people cool it will also help to make your brand look cool at the same time! 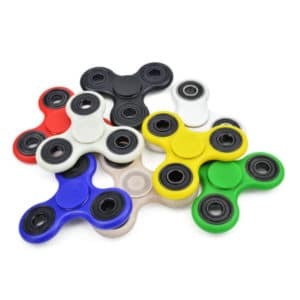 Unless you’ve been living under a rock for the past month we’re sure you will have heard about the current trend product, the fidget spinner. The fidget spinner designed as a fun stress and anxiety reliever. 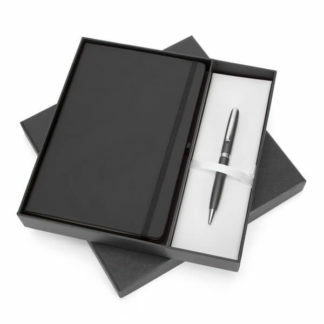 It’s the latest on-trend promotional product to carry your logo or message. 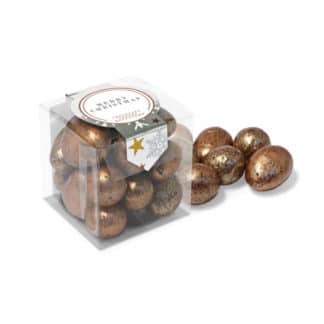 The list of brilliant summer promotional items is endless (it’s nearly as long as our list of why summer is brilliant), so take a look at our full range of promotional summer items here. If you need any advice on what would work perfectly for your summer campaigns we’ll be happy to help. Contact us on 0345 226 1701 or send us an email on sales@bh1promotions.co.uk.